Author and missionary Beth Guckenberger and her husband, Todd, have spent the Beth Guckenberger last decade serving orphans and needy families through Back2Back Ministries. 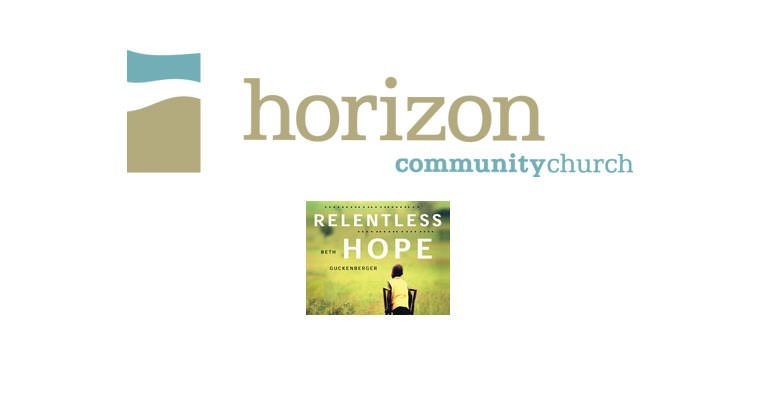 Her new book, Relentless Hope, shares compelling stories -- interwoven with the wisdom of Scripture -- and will resonate with anyone seeking to find purpose in the midst of pain. Though people may feel confused, lost, or abandoned, there is hope. God is writing the story of our lives, and the story’s not over yet. Beth is also the author of Reckless Faith, which shares details of their ministry experiences in Mexico and around the world. Along with parenting nine children, the two split their time between ministry sites in Mexico, Nigeria, India and the U.S. For more information on their ministry efforts, visit www.back2backministries.org.